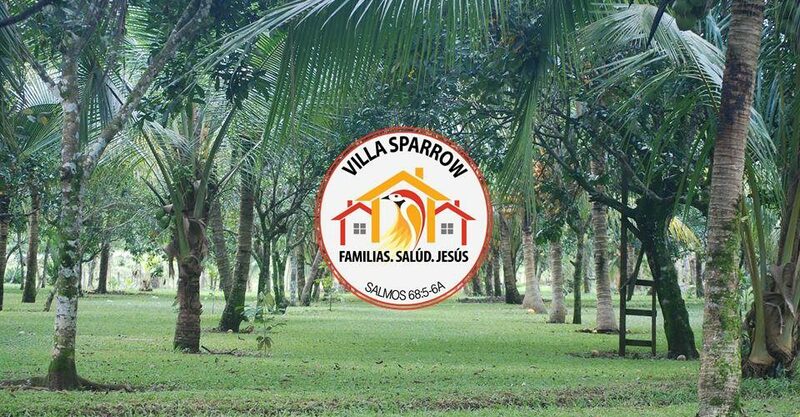 In 2013, Sparrow Missions purchased a beautiful five-acre property in the mountainous Honduran farming community of Santiago to serve as the home of the Sparrow Missions Children’s Home. The Home officially opened its doors in February of 2015 when our founding directors, Eric and Roxanne Bowman, relocated to Santiago and began to welcome children. Sparrow Missions has been working in Honduras since 2009. During that time, the need for a home for abandoned children has become increasingly clear. Newborn babies are frequently left in public hospitals or discarded in public areas. From there, they are largely taken to an underprepared, understaffed, government-run transition sites until they can be placed. The path that most of these precious lives is set on at birth is completely devoid of education, family consistency, or a hope for the future. The God-breathed vision we have is to rescue these lost children as babies or young children, bring them into a loving and caring environment, and give them the opportunity to and teach them how to become the healthy, educated disciples of Jesus Christ they were created to be. The Sparrow Missions orphanage property will be a “Family-Style” home. While many children’s homes or orphanages are constructed with only maximum capacity in mind. Our focus will be different—family first. 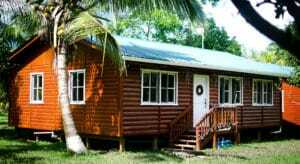 Instead of a building a large dormitory that can hold as many children as possible, we will be creating multiple, cabana-style homes inhabited by a maximum of four children and house parents. In these homes, our children will be placed in a family setting, where they will eat meals, do homework, and share their lives together. The dream is to create an environment for each child that will show them what a real, loving, Christian family looks, feels, and acts like. The beautiful five-acre property in a mountainous Honduran farming community called Santiago. Santiago is a small community that is approximately twelve miles from the Caribbean city of Tela. An existing house served as the first cabana home, while two free standing cabana homes have since been built on the property. Renovations have started to add a medical clinic and an apartment for interns or staffers. With plenty of room to grow, there are future plans for a soccer field, garden, chicken coup, and more!